Held on the 12th of June 2015, the Science Quiz was a most exciting event. The questions were intellectually stimulating and Audio, Visual and Experimental Rounds captured the interest of the audience. 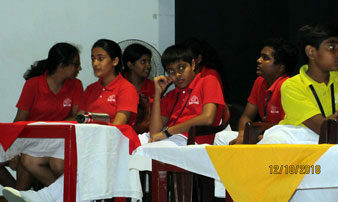 It was a nail biting finish with Cauvery House coming up on top and emerging as winners. 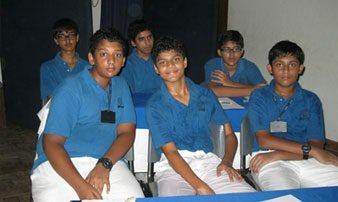 Held on the 12th of October, the Science Quiz was a most exciting event. 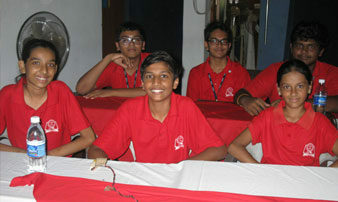 The questions were intellectually stimulating and the Audio, Visual and Experimental Rounds captured the interest of the audience. 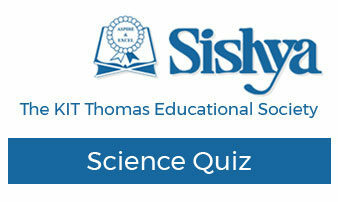 Held on the 20th of October, the Science Quiz was a most exciting event. The questions were intellectually stimulating and the Audio, Visual and Experimental Rounds captured the interest of the audience.